Fed up with the bustle of the coast? Come to "De Lanterfanter" situated at the quiet village square in Ramskapelle, the perfect place to catch your breath. Klaas and Martine invite you to enjoy a refreshing local beer or satisfy a (small) appetite with homemade shrimp croquettes, a neat snack or a fresh salad at the cosy terrace. For the sweet-toothed there are pancakes, ice creams and cakes. Have a little more time? 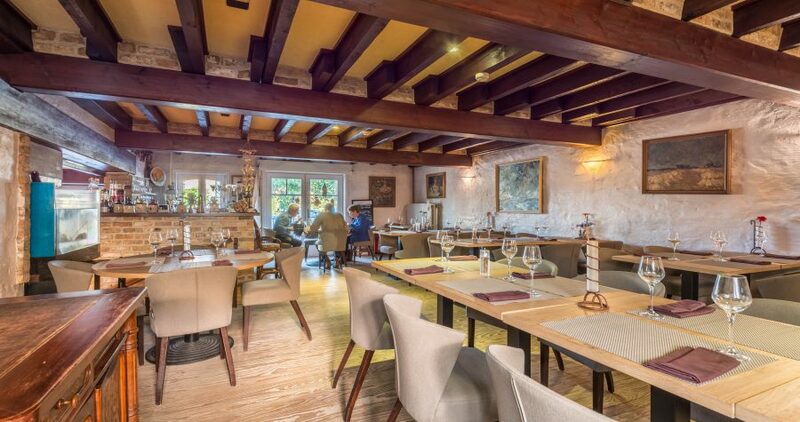 You can also enjoy a complete dining experience in the restaurant at the "voute" where classic dishes like eel, mussels, Côte à l'os and sole brotherly share the menu with more daring dishes. Closed Monday and Tuesday, July and August closed only on Monday. Contact us for group arrangements! 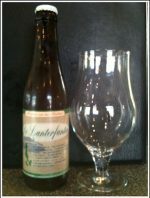 Taste our tastefully Lanterfanter beer!